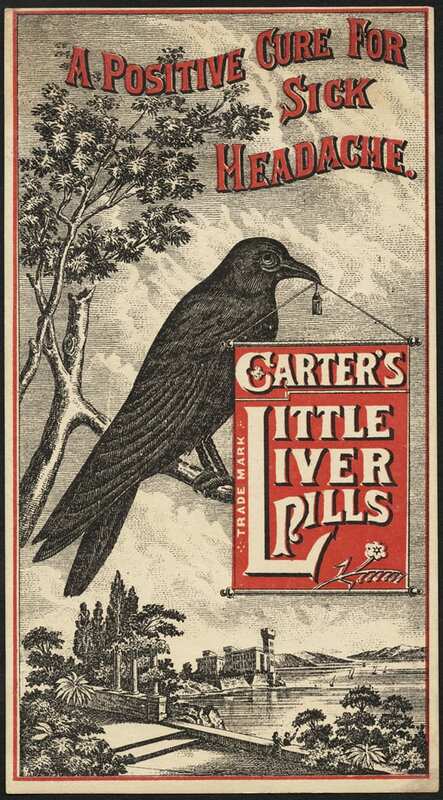 Found in fine apothecaries (and medical museums). Between Dad’s woodworking tools and my sheet metal and engine stuff, we are in decent shape if we need to rebuild something smaller than a house. And a friend of the family who lives pretty close has a drill press and other heavy-duty stuff. With all the requisite bits and pieces, and is probably in the market for one more. Because you always need one more. Dad even has a plane that’s 18″ long that he got from someone who had bought a lot of tools at an estate auction and didn’t know what to do with this behemoth. You use it for doors and long planks and some framing, or so one of the catalogues says. Truing it was a bit of a trick, but it now has its own slot in the shelf and an extra-large protective sock to keep out moisture. I can’t really wag a finger. I have my own N+1. Petticoats and jackets. How many petticoats does one woman need, even if she does wear quasi-Victorian clothes twice or three times a week? One more, that’s all. You can’t wear white with cream. Some are fuller, some are fancier, there’s a flannel version that is wonderfully warm and acts as a crinoline almost. And they wear out at the waist. You can mend and patch them to an extent, but only so far, and then you need another. So I’ve got one for several purposes, and spares. But I just need one more. Really, I can stop after one more. For some reason jackets and sweaters also tend to fall under this rule, probably because my winter clothing style is European Country House, sort of, which means moleskin and some tweeds. And tweeds come in different colors, and cuts, and oh, this new one is a nice brown that I don’t have yet and it has the standing collar I like and the black means it could go with . . . Yeah. No. Maybe if I were a tenured chair of a department north of Nebraska. But not here and now. But I’ll stop after I get one more. *Ask your grandparents if you don’t know this phrase. If you have to call Miss Clio at the Psychics’ Hotline in order to determine what it was, it needs to go away. Far away. Far enough away that if it needs a hazmat team to tidy up after it thaws/melts/pops open, it can’t be traced back to you. 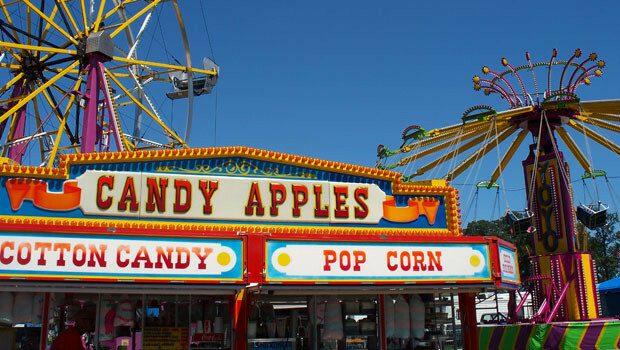 Pro-tip (especially if you have kids): Eat a little, ride the whirling things, then eat the fried stuff.